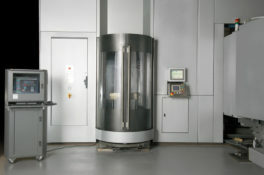 WELE machines are held to the same quality standards as the Toyoda product line. 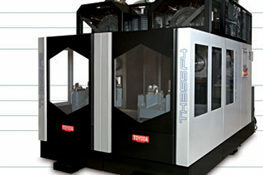 As a Toyoda Strategic Alliance Company, WELE began exporting machines for Toyoda’s C-frame and bridge machine lineups. 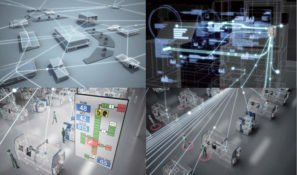 Corporate Vision: Become a globalized and cooperative machine tool manufacturer. 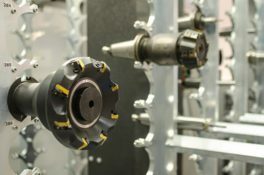 WELE Mechatronics Co., Ltd. was founded and formed from the initial concepts of "The investors and labors cooperate together" and "Tolerating mutually is the way to grow". 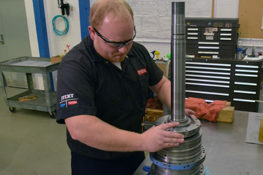 WELE keeps their own philosophy to construct the foundation of their long term and continuous operational entrepreneur. 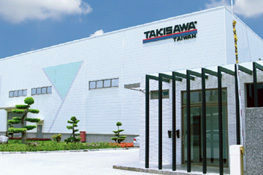 WELE local shareholders own 63% share and accepts the rest of 37% share by the JTEKT group (including TOYODA KOKI) who is a sub-group of TOYOTA automotive. 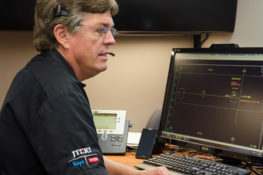 The history of WELE Mechatronic Co., Ltd. begins in 1973 with Mr. Y. C. Kuan, a manufacturing professor who was instrumental in forming the Industrial Technology Research Institute. 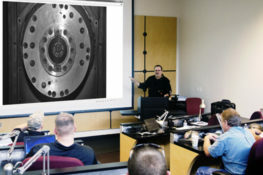 He and his students worked closely with American machine tool builders to study advanced machining techniques and practices that would take Taiwanese manufacturing to an international level. 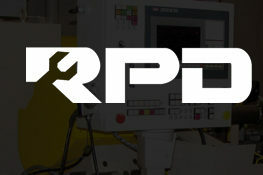 In the early 1980s, Mr. Kuan and his team left the research institute to begin their own CNC machinery company. 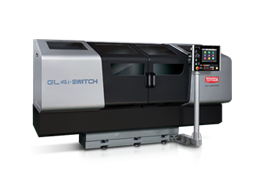 Equipped with extensive machining knowledge and experience, the company became the top domestic builder of large bridge and gantry machines in Taiwan. 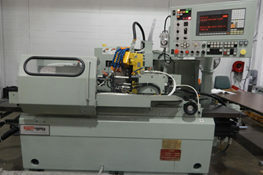 By 2005, the machinery developed by Mr. Kuan had proven to be a strong competitor in international markets. 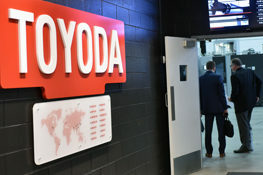 Toyoda reached out to his company to be the exclusive importer in North America. 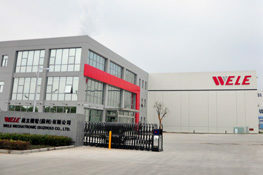 Mr. Kuan and his team parted ways with the company in 2007 to start WELE Mechatronic Co., Ltd. 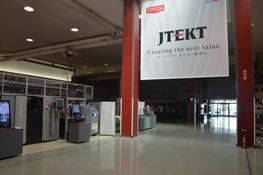 Backed by Toyoda’s parent company, JTEKT Corporation, WELE was operational within the year. 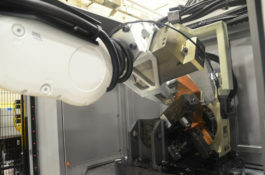 As a Toyoda Strategic Alliance Company, WELE began exporting machines for Toyoda’s C-frame and bridge machine lineups. 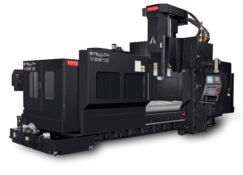 Since then, WELE has expanded the line, introducing moving cross rail and gantry machines, and vertical turning centers to Toyoda’s product offerings. 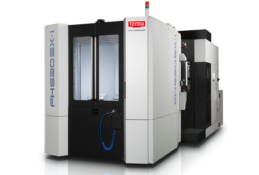 WELE machines are held to the same quality standards as the Toyoda product line. 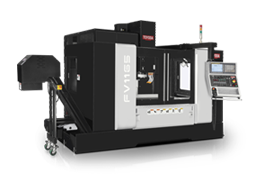 WELE Founder Mr. Kuan and his team continue to evolve their product, as seen through recent accolades at Taipei International Machine Tool Shows. WELE was awarded the Grand Champion in 2009, the Eminence Award in 2011, and the Supreme Excellence Award in 2011 and 2013. 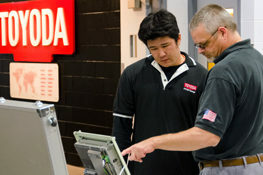 Having shipped more than 1,200 units since 2007, Toyoda continues to be the exclusive North American importer of WELE machines. 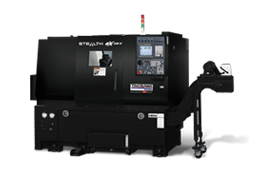 As a Toyoda Strategic Alliance Company, WELE Mechatronics is the exclusive supplier of C-frames and bridge machines to JTEKT Toyoda Americas.